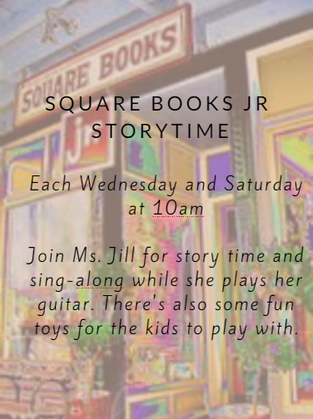 Join us for fun activities with other moms and kids each week in Oxford, Mississippi. Get to know other stay-at-home moms while your kids play, and enjoy an occasional mom's night out. All are welcome to join us for activities. New to Oxford? New to motherhood? We'd love to meet you! An elementary hybrid school (K-6) coming to Oxford in August 2019 which includes 3 days/week of traditional classroom instruction and 2 days/week of homeschool instruction. We will meet at Camp Hopewell, a licensed childcare facility that is full of outdoor learning spaces as well as indoor classrooms. We will offer all core subjects as well as enrichment courses like Spanish, history, art, and gardening. We hire christian teachers with college degrees who love to teach and love children. MISSION: ​We exist to gather and assist like-minded christian families in the education of their children for the glory of God and the good of others. ​MOTTO: ​Excellence in education with an eternal perspective. ​GOAL: ​To lay a solid foundation academically and spiritually for students to build upon the rest of their lives. Please join Brittany for a special meet-up for moms and smaller tots. First time moms and moms with infants are especially welcome!!! ​Evening classes are available on Tuesdays and Wednesdays. We are looking for some new friends to join us. Ages 0-5 years. Summer Kindermusik Registration is also now live. Discover why 99% of parents recommend Kindermusik. 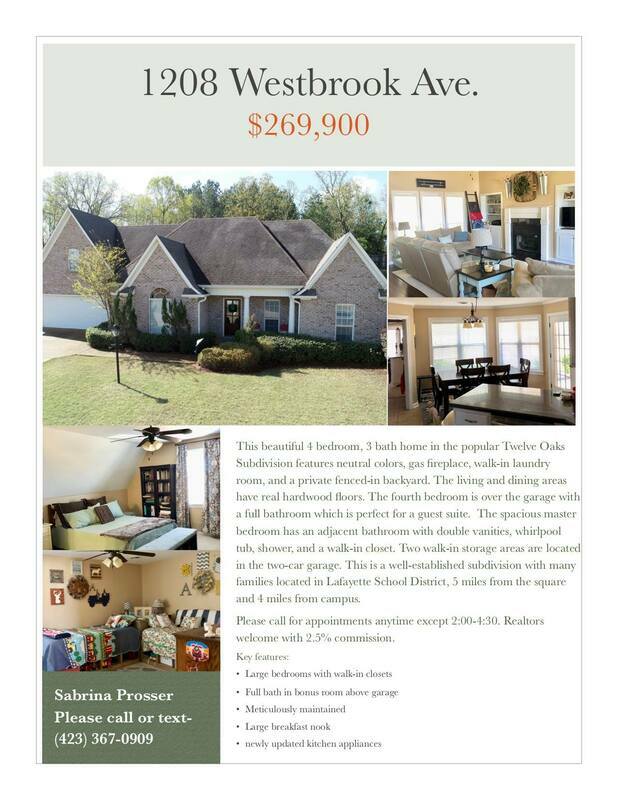 Open House Saturday April 20th 11am-2pm! Please join us for a mom's night out! 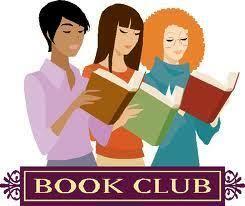 It's a great mix of ladies and new members are always welcome. Please RSVP and we'll send directions the weekend before the event. *This is a moms-only event. No children, please. This year’s Science Field Day will be held on Saturday, May 4th, in the green space located behind Magnolia Montessori School, located at 205 CR 102 in Oxford. Doors will be open to the public from 10:00 AM until 12:00 PM, when we hope to host a variety of child friendly activities inspired by local organizations! Activities include developmentally appropriate science experiments, crafts, physical feats, and more. The Oxford Fire Department is proud to announce the 11th annual Fire Academy for Kids. The date for the academy will be June 10th-13th. Monday, Tuesday, and Wednesday the class will go from 9am to 12pm. Thursday the class go from 9am-3pm, will have a water day after graduation at lunch. 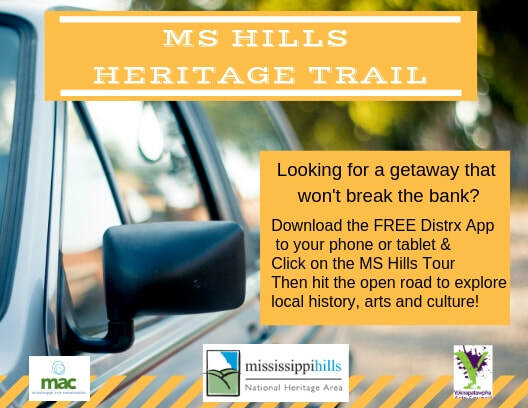 ​Applications can be picked up at any fire station here in the city limits. Applications will be accepted from April 1st until May 1st, age requirement is 6 to 12. Applications will not be accepted after 5pm on May 1st! No experience necessary. Join us to play a fun dice game, have fun and enjoy some snacks and friendship. $5 to play, and please bring correct change. Space is limited to the first 16 moms sign up. RSVP here. The Oxford Police Department and Lafayette County Sheriff's Office offer children (3rd through 5th graders) a chance to experience law enforcement first hand. The University of Mississippi's Handband officers are excited to serve our community by offering this free American Sign Language course. Classes will meet from 4-5. Hosted by Family Crisis Services of Northwest Mississippi, Inc.
Join in for a food, games, and prizes to celebrate Child Abuse Prevention Awareness Month! Free hot dogs and chips, while they last! This event happens monthly and meets at the public library. This is a family-friendly gathering, so siblings and/or dads are welcome to come. For more info, please visit their Facebook page "La Leche League of North Mississippi"
Want to introduce your children to local art? Want a date night that doesn't break the bank? Just need to get out of the house this January? The Oxford Art Crawl is a fun, free way to explore the city and its culture. And, the double decker bus provides rides to the different art stops (weather permitting). This new center features free parenting classes, classes to help adults get a high school diploma, and more! Art for Everyone is a free program available with your library card. Each family can check out a set of 2 tickets (once per year) to a local art event. Events include programs at the Ford Center, local theater, as well as some Ole Miss athletic events. Ask to see the available tickets at the library, and check back often since they are restocked. Fourth graders and their family get free access to hundreds of parks, lands, and waters for an entire year. 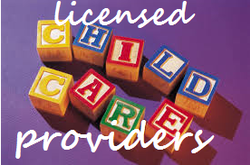 Please visit www.msdh.provider.webapps.ms.gov/ccsearch.aspx to find a list of licensed childcare centers in Oxford. Are you bringing your little one to the library? More importantly, are you taking home books when you leave? Our local library is one of the greatest (and free) resources you can take advantage of. Many moms get overwhelmed with all the books to choose from. If you have trouble selecting age-appropriate books for your tot, please click here to find some. Happy reading! Want to find local volunteer opportunities to do WITH your tot or tots? We've teamed with Volunteer Oxford to provide a list of many different places that you can help out in the community. Help give back, bond with your child, and meet new friends. Check out the list of possibilities and get more info by clicking the photo. Want to hang out with other nursing moms? Each Friday at 10:30am, there is a breastfeeding support group that meets at the hospital in room 414. This group is designed for new moms and their infants. Our Facebook group page is now set to "secret" due to spam requests. Please email jenncassisa@yahoo dot com to submit a request to be added or have a friend already in the group add you.